When it comes to eating, our one rule is “eat breakfast like a king, lunch like a prince and dinner like a pauper”. Breakfast is indeed the most important meal of the day as a good breakfast will not only give you quick energy boost to survive the rest of the day, it also provide you with important nutrients such as calcium, iron and vitamins as well as protein and fibre. 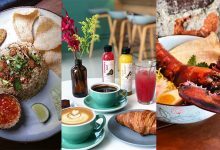 If you’re from Subang Jaya, lucky for you as this city has lots to offer in terms of breakfast spots! 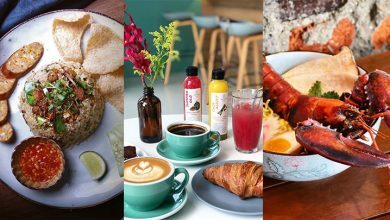 With that said, we’ve made a list of what we think are the 15 Best Breakfast Spot For Morning People In Subang Jaya. 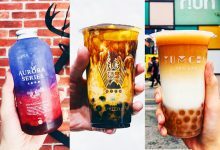 For this list we’re looking at the tastiest and the best breakfast experience in Subang Jaya to start your day off right like a morning person should. What better way to kick-start the day than dining in the best dim sum restaurant in town. 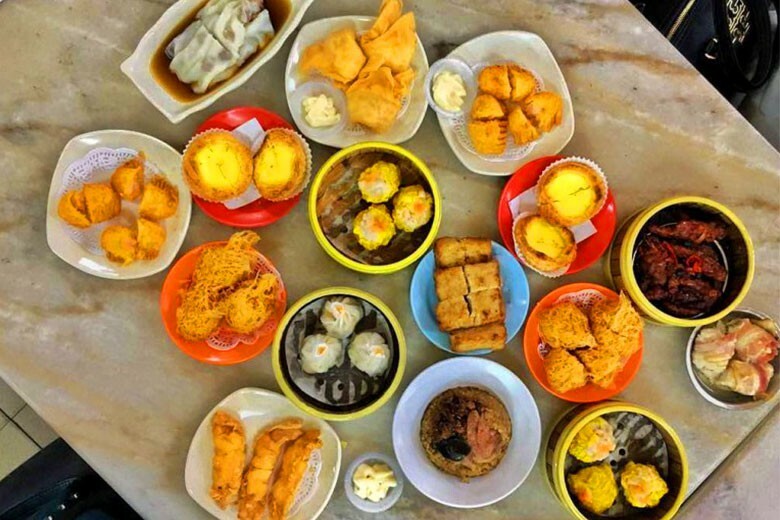 While it’s difficult to get any decent dim sum around Subang Jaya, Hoong Foong Dim Sum looks to solve that problem by offering a good selection of high quality dim sum. If there’s only one food you try in Subang Jaya make sure it’s the curry mee at Restoran Kim Chuan. If you think the char siu topped on the dish is just pleasing to the eyes, wait till you taste it! Bursting with porky and curry flavours, this dish will get you flying on cloud 9. Be warned, you’ll have to wait 15 to 45 minutes for a bowl of curry mee as many folk over for it and it gets very crowded. Aside from serving banana leaf rice, Raj Banana Leaf also offers roti canai, thosai, capati and more. This isn’t just your regular Indian restaurant, the roti canai here are crispy on the outside, soft and fluffy on the inside. 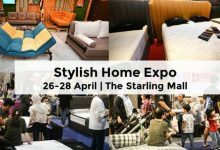 Is it the best roti canai in Subang Jaya? No, but pretty close! No breakfast list in Subang Jaya is complete without mentioning Uncle Seng. While some feel Uncle Seng is overrated, we personally found the noodles here pretty good. Prompt service and scrumptious noodles makes up for the higher price tag and crowded atmosphere. There’s only one reason you should drop by Warung Cikgu and it’s for their signature Nasi Manggey. The dish is so freaking delicious you’d be surprise it cost only RM5.20. 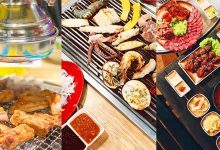 For more info, check out our Warung Cikgu Food Review. 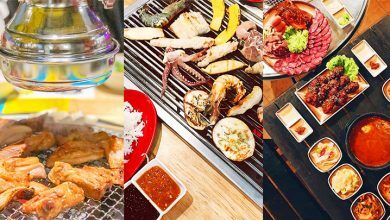 Image Credit: Foursquare User PYeong & Julia T.
Restaurant Meisek is where Subang folks go to when they crave for authentic Sarawak dishes. 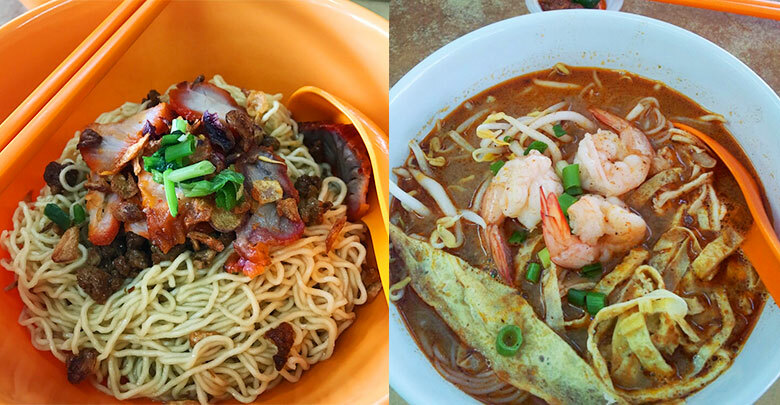 Their Sarawak Laksa, and Mee Kolok are widely praised by Sarawak natives living in Subang Jaya. 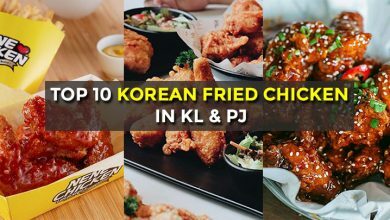 When it comes to chicken rice in Subang Jaya, there are only few places you should go. Restoran Kar Heong is one of those places. Their crispy Char Siu coupled with black sauce are what dreams are made of. The wow factor of their chicken rice is the chilli which is made fresh every day and provides that spicy kick to it. The thing we love about Restoran Kwai Sun is the variety of choices with about 10 stalls that offers common Malaysian dishes. The must try here is the Nyonya kuih at the front, hakka noodles, popiah and chee cheong fun. If you’re seeking for comfort mamak breakfast at Subang Jaya, look no further than Restoran Silva’. 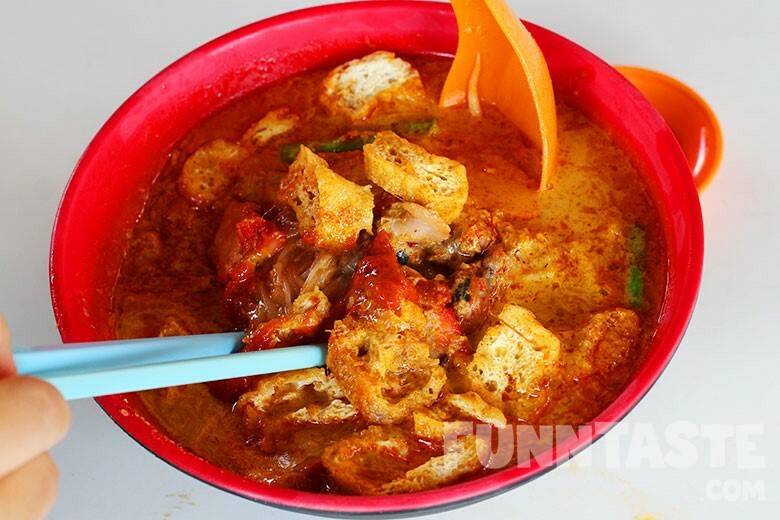 We listed Restoran Silva’s in particular because the good hygiene and comfort mamak food. Jing Zhu Pan Mee is great if you’re looking for a hearty bowl of home-cooked pan mee. While price is on the higher side, the portion size is big and satisfying. 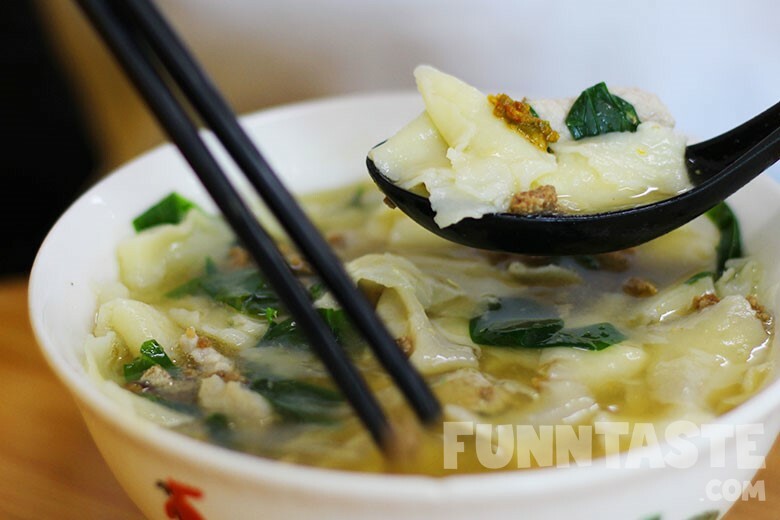 Click here to check out our review on Jing Zhu Pan Mee. 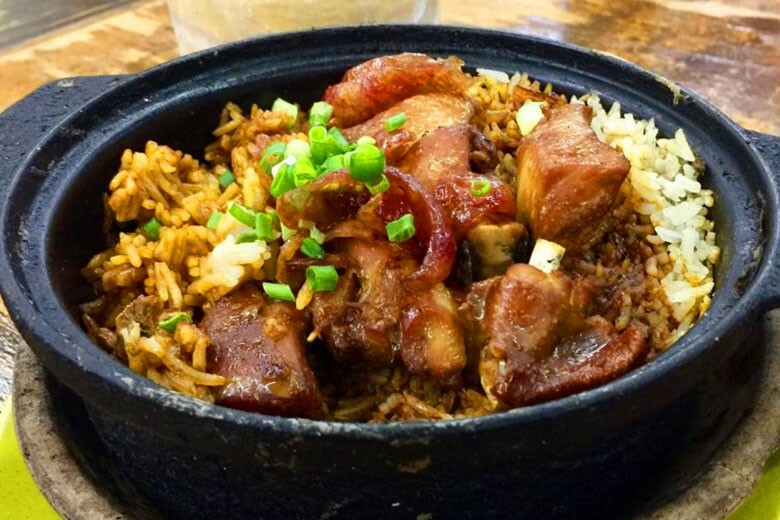 When it comes to claypot chicken rice it doesn’t get any better than what New Apollos’ has to offer. This dish is highly praised online and it indeed lives up to the hype. While the taste is great, the portion size is big enough to feed two people. 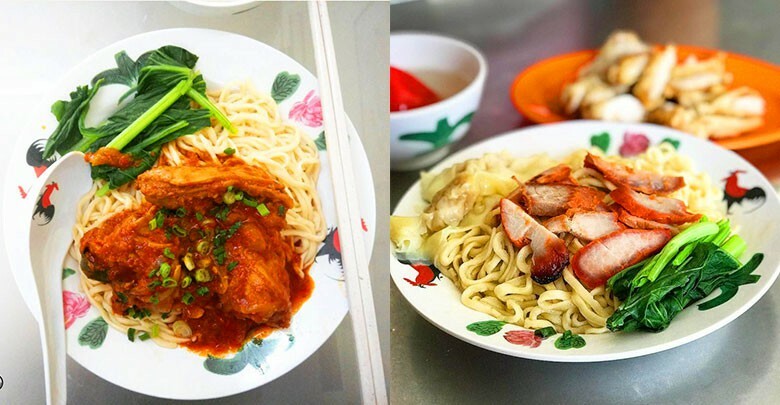 Looking for the best pork noodles in town? Look no further than Ooi Noodle House. 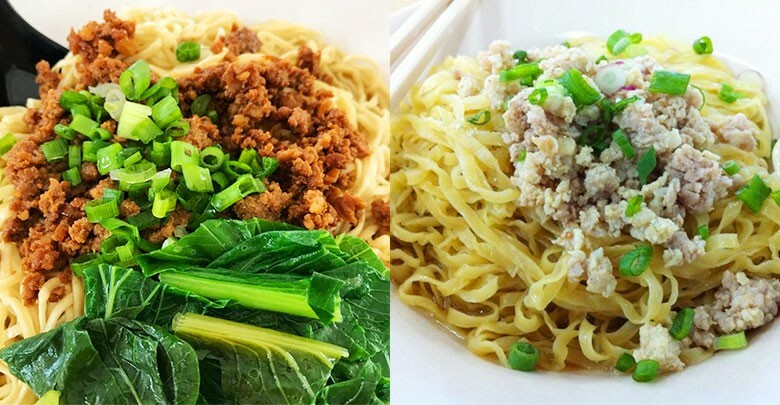 This is the go-to place for foodies in Subang Jaya who love pork noodles. Be warned, due to the taste and popularity you may have to wait up to 2 hours for a bowl of pork noodles. Although Restaurant Yee Fatt offers a number of hearty Chinese breakfast, their chicken rice is what got us coming back despite the parking issues. 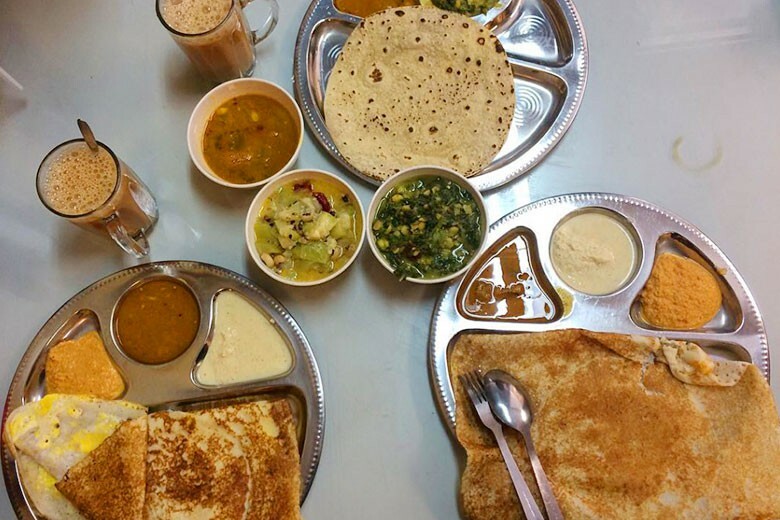 Moorthy Mathai offers authentic Indian breakfast for folks living towards USJ area. This eatery has history dating back to 1969 and has since been a highly reputable Indian restaurant. 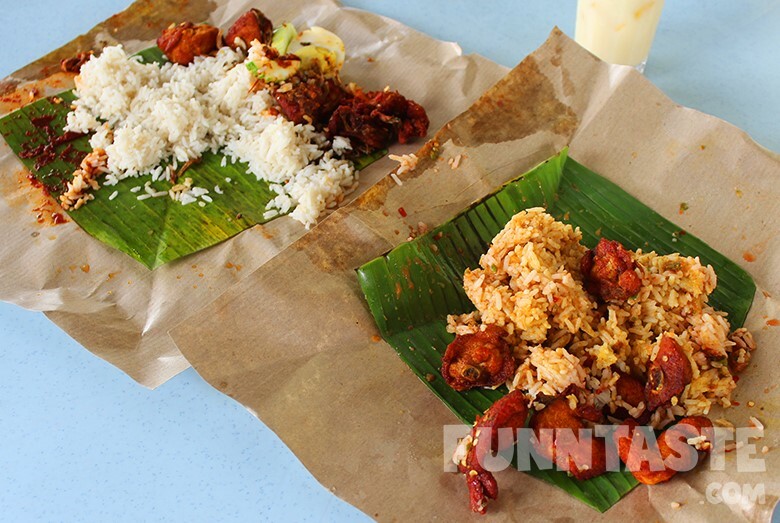 While Banana Leaf Rice takes centre stage, one can’t neglect their breakfast offerings. What truly outstanding here is their dhall, incredibly thick, creamy and bursting with flavours. Restoran Hock Hin is known mostly for their economic rice, however their breakfast offerings are pretty good as well. If you dine here you must try either the hakka mee, beef noodles, pan mee or chicken rice!